Iowa State's Bong Wie is leading a team that's developing a system to protect the planet from asteroids. 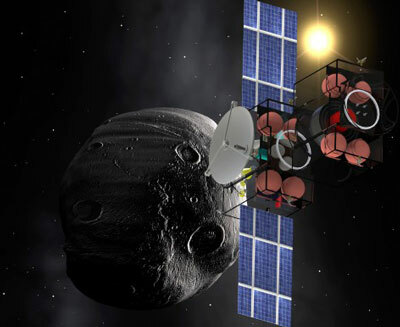 The work has attracted $600,000 in NASA support. A team of astronomers have managed to improve the measurement of the distance to our nearest neighbor galaxy and, in the process, refine an astronomical calculation that helps measure the expansion of the universe. 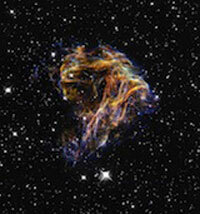 I's among the most ancient of questions: What are the origins of life on Earth? 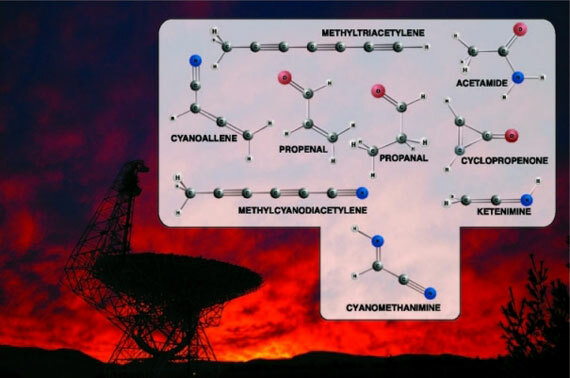 A new experiment simulating conditions in deep space reveals that the complex building blocks of life could have been created on icy interplanetary dust and then carried to Earth, jump-starting life. A small group of engineers at NASA's Ames Research Center, Moffett Field, Calif., have launched a new web-based tool for scientists and engineers to use when designing spacecraft trajectories to interplanetary destinations. The NASA/ESA Hubble Space Telescope is one of the most powerful available to astronomers, but sometimes it too needs a helping hand. 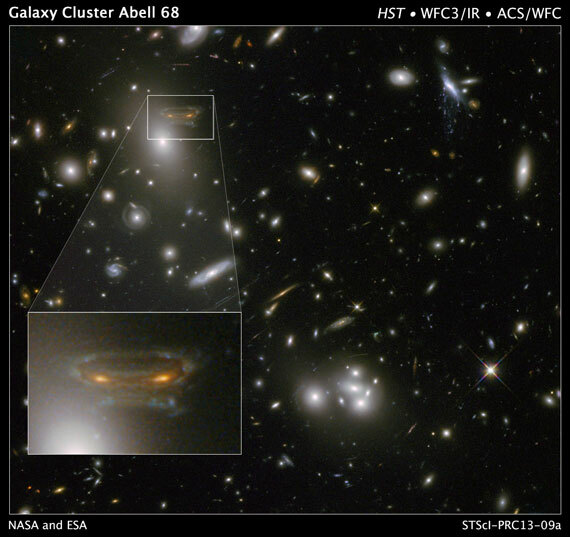 This comes in the form of Einstein's general theory of relativity, which makes galaxy clusters act as natural lenses, amplifying the light coming from very distant galaxies. 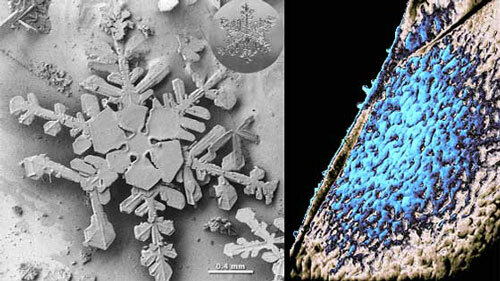 Flexure Engineering has invited specialists from around the world in fields of cold temperature electronics, DeepCrypo Engineering, Lunar science, and space entrepreneurship to take part in the Third Annual International Lunar Superconductor Applications Workshop. 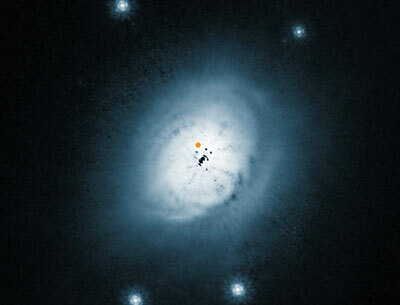 Astronomers have measured the spin of a black hole buried in the heart of a galaxy located 56 million light years away, and discovered it was spinning quickly - about as quickly as it could go. There is growing evidence that several million years ago the center of the Milky Way galaxy was site of all manner of celestial fireworks and a pair of astronomers from Vanderbilt and Georgia Institute of Technology propose that a single event - a black hole collision - can explain all the "forensic" clues. 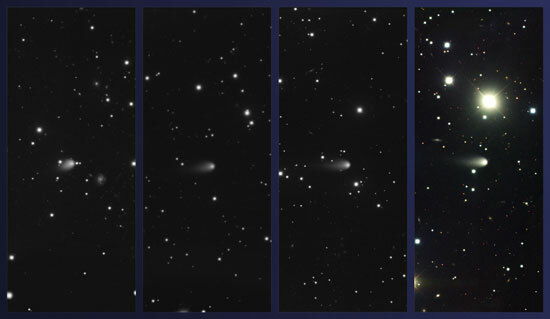 A new series of images from Gemini Observatory shows Comet C/2012 S1 racing toward an uncomfortably close rendezvous with the Sun. In late November the comet could present a stunning sight in the twilight sky and remain easily visible, or even brilliant, into early December of this year. 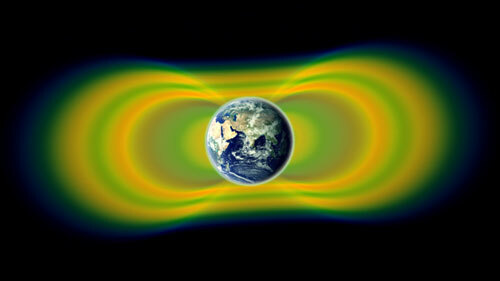 NASA's Van Allen Probes mission has discovered a previously unknown third radiation belt around Earth, revealing the existence of unexpected structures and processes within these hazardous regions of space. 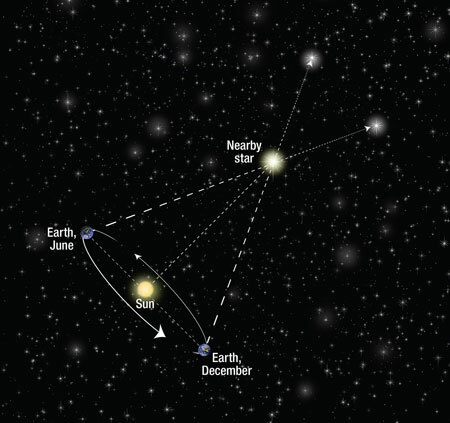 Exoplanet researchers and cosmologists from ETH Zurich have discovered an object that could be a planet in the making. 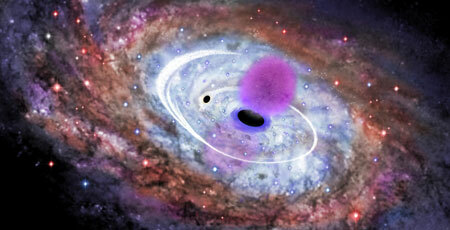 It would be the first time that scientists have succeeded in observing this process.